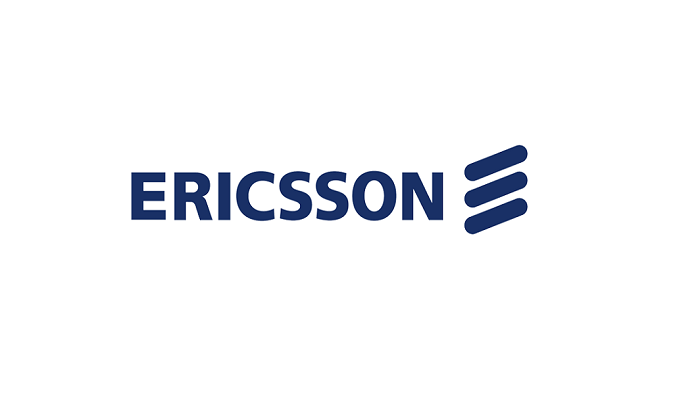 We are excited to have Ericsson exhibiting at our upcoming Jobs Expo Galway event. Meet the global IT company on Saturday 8th September at the Salthill Hotel. Ericsson is one of the leading providers of Information and Communication Technology (ICT) to service providers, with about 40% of the world’s mobile traffic carried through their networks. They enable the full value of connectivity by creating game-changing technology and services. These features are easy to manage making their customers successful in a fully connected world. For more than 140 years, Ericsson’s ideas, technology and people have helped changed the world. Networks – They develop, deliver and manage telecommunication networks by providing hardware, software, and services to enable the full value of connectivity. From 5G and IoT to virtualization, they are supporting digital transformation for the next generation of mobile services. Digital Services – Digitalisation is a powerful driver of change, transforming all aspects of business. Ericsson help service providers to embrace this change with network management and operations (OSS), revenue and customer management (BSS), communication services, core network and network functions virtualization (NFV), infrastructure, and application development and maintenance (ADM). Managed Services – With managed services they create real value and business differentiation by taking an integrated approach covering all aspects of our customers’ businesses. By managing and optimizing telecom networks and IT operations with highly industrialized processes and a truly global delivery model, we enhance operators’ ability to meet – and exceed – consumer expectations. Emerging Business – The company’s global team of researchers and developers are constantly improving today’s technology, working with leadership across core and emerging business areas. They build a continuous pipeline of opportunities by supporting, fostering, and incentivizing innovation in their incubation and business labs. Ericsson have lots of opportunities for undergraduates, graduates and for people early in their careers. In every case, the message is the same: connect with Ericsson for a fantastic development experience. Whether you join for an Internship or on one of the organisation’s more advanced Leadership Programs, they’ll help you grow and fulfill your potential. As a business, Ericsson are constantly exploring new technologies, new industry sectors, new areas of innovation. In many areas of the organisation, they’ve already gone beyond telecommunications, evolving into ICT, broadcasting, 4G IP and broader business consulting. It’s an exciting, intriguing proposition, not just for the customers but for their employees too. Ericsson careers in areas such as engineering, computer science, IT, human resources, sales, marketing and much more.